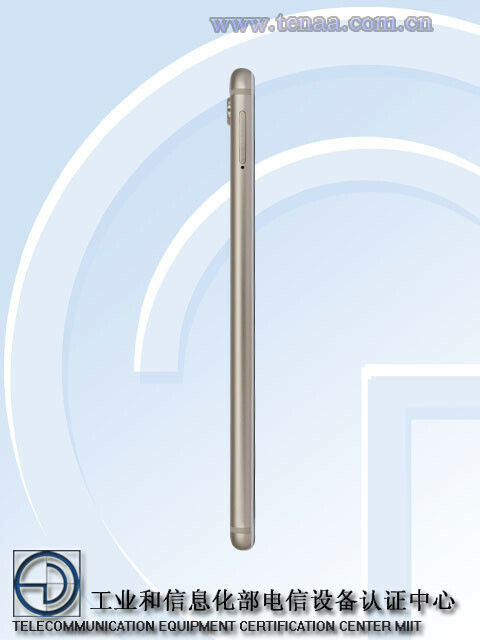 The Huawei Honor 7X has some of its crucial details leaked out, thanks to the Chinese regulator TENAA. 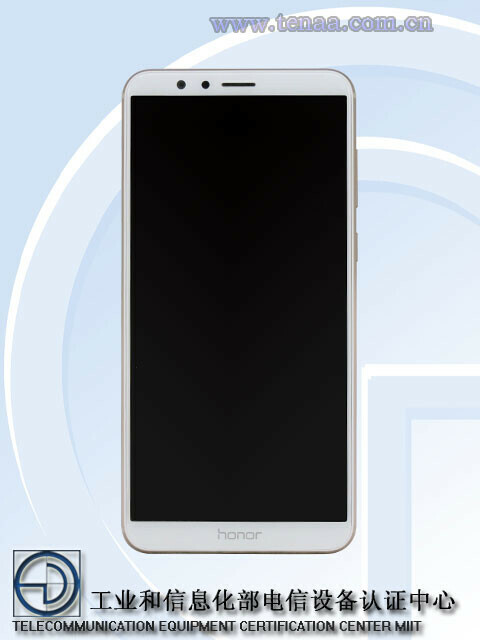 Earlier and today’s rumors suggests that the Honor 7X will feature a 6-inch 2160×1080 display with an 18:9 aspect ratio, a change from the wider 16:9 screen of its Honor 6X predecessor. It is also expected to launch in three color versions: black, gold and blue as well as to run either EMUI 5.1 (Android 7.0 Nougat), all while powered by Huawei’s Kirin 659 chipset and 4GB of RAM. 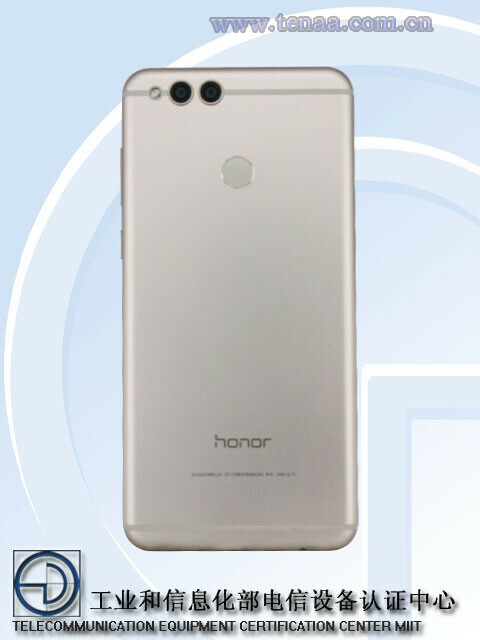 The price of the Honor 7X in Asia is rumored to be at $270 for the base model, while the more powerful 4GB RAM version will cost $315. 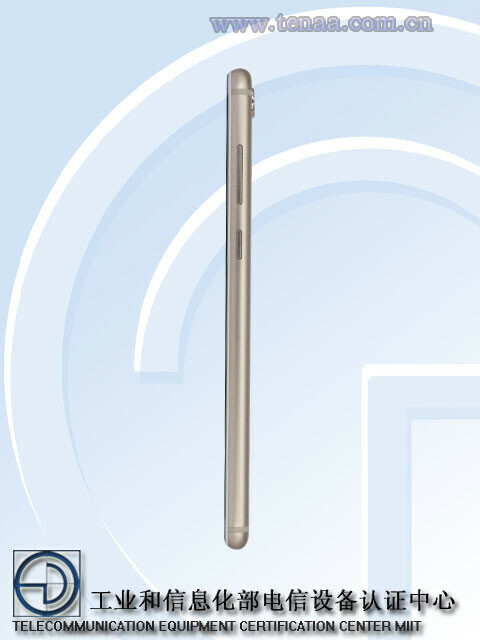 It will be also expected to be launched first in China, following the other countries soon.